Clicking any of our Host links below will open their public MeetHook profile page. If you would like to check their calendar and book them for a Session you will be directed to the Sign Up/Log In page. 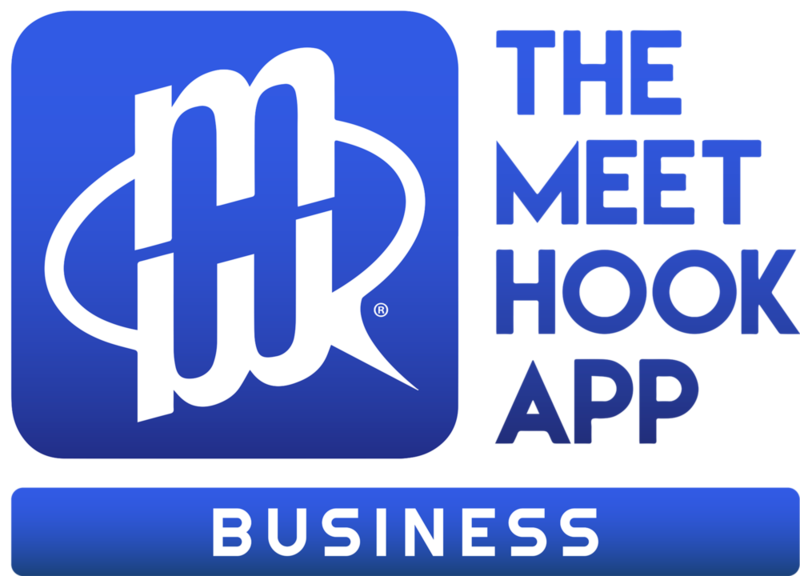 We recently launched the Business category on MeetHook so our list is just starting to grow. We welcome professionals in the Business category to become a Host on MeetHook!